At Northwestern Medicine Regional Medical Group Aurora, board-certified family medicine physicians provide long-term primary care. With a focus on preventive medicine, the practice offers routine screenings and annual check-ups. Family physicians are highly trained in all areas of primary care and can coordinate any specialty care you may need. The location is also home to Northwestern Medicine Rehabilitation Services and a Northwestern Medicine Convenient Care with extended evening, weekend and holiday hours. 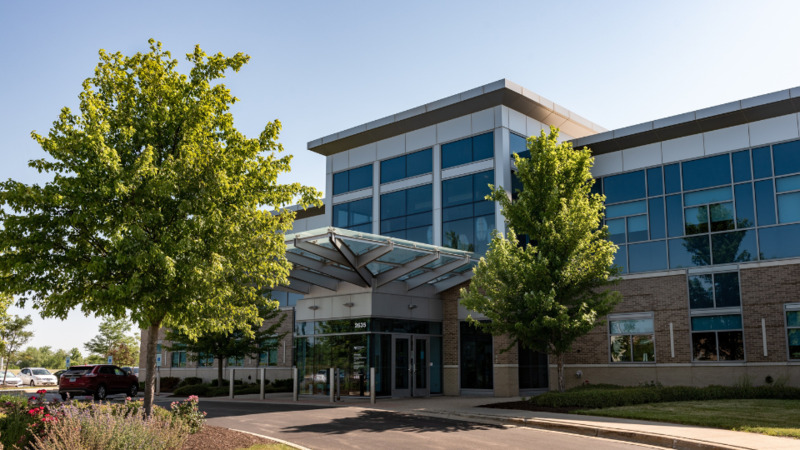 Northwestern Medicine Rehabilitation Services is an outpatient department of Delnor Hospital and Northwestern Medicine Convenient Care is an outpatient department of Northwestern Medicine Central DuPage Hospital.